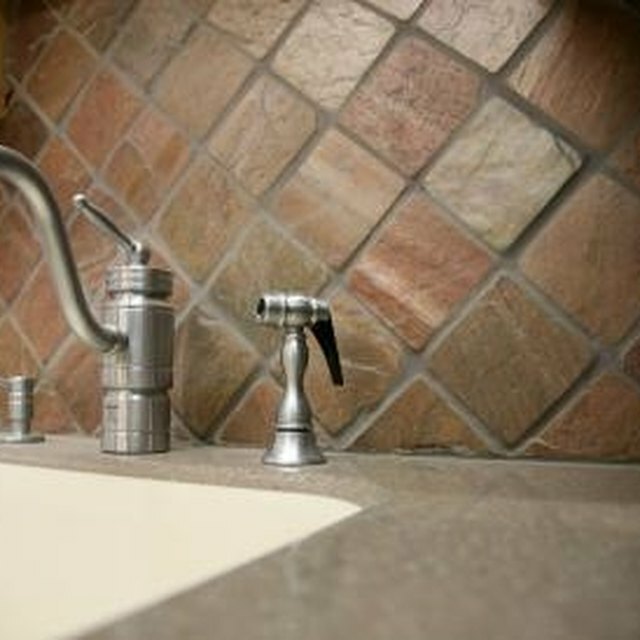 Outdoor faucets are susceptible to water theft. The thieves may be kids, a neighbor deciding your hose is closer to wash his car with or a transient looking for a place to rinse off. You can install a water spigot lock that prevents access to the water and keeps the faucet under lock and key. Choose the spigot lock you want. These are made to fit a variety of spigot sizes and come in different materials to match the plumbing fixtures you have. Purchase the spigot that meets your design needs. Twist the coupling over the spigot. You don't need to tighten it with a wrench, simply doing it firmly by hand is adequate. The revolving tang should be on the opposite end of the spigot and able to freely rotate. Place the sleeve over the coupling so the locking unit is away from the spigot attachment. Attach the lock, or twist the key to lock the unit.